Although being arguably the most famous city in the world, with an unrivalled history; the skyline of London is somewhat bleak when compared to cities such as New York, Tokyo, Sydney and our very own, Shanghai. 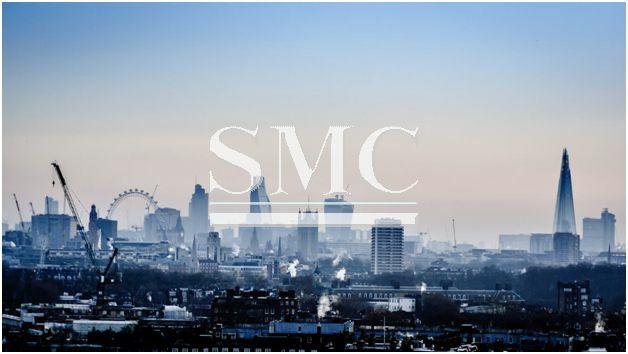 Therefore, it’s perhaps a positive sign for those more competitive residents to hear that London looks to be in the process of enhancing its skyline to compete on the global stage. The city will be receiving a Spanish touch in the form of world famous architect, Santiago Calatrava. He has designed a 3-tower complex which will feature a glass galleria that comes with an 80-ft winter garden atrium. The developer of the properties, Knight Dragon, unveiled the plans on 2 February 2017, for the complex which will be known as Peninsula Place. The development will include 800 apartment, of which 200 are classified are deemed as ‘affordable’, as well as 300’000 sq ft of offices, in the region of 100 shops, restaurants and bars, a cinema and performance arena and a 500-room hotel. The project is expected to cost in the region of $1.2bn and will be an expansive team, including Adamson Associates as executive architect, Alinea as quantity surveyor, Meinhardt as structural engineer, WSP as traffic engineer, Aecom as MEP engineer and Reardon Smith as the hotel architect. Peninsula Place is part of Knight Dragon’s larger Greenwich Peninsula scheme, masterplanned by Allies & Morrison, called London’s largest single regeneration project. The £8.4bn scheme over the coming years will provide 15,720 new homes in seven new neighbourhoods. It will home to central London’s first major film studio, a new design district, schools, offices, health services and public spaces.